Sponsorship opportunities are available from $500 - $10,000. Get your company at the forefront of this convention where the largest group of decision-makers in the Northwest banking industry will be together. See what Sponsorship Opportunities are available today. ​at (503) 576-4108 or lkaliher@oregonbankers.com. at (208) 342-8282 or jhall@idahobankers.org. 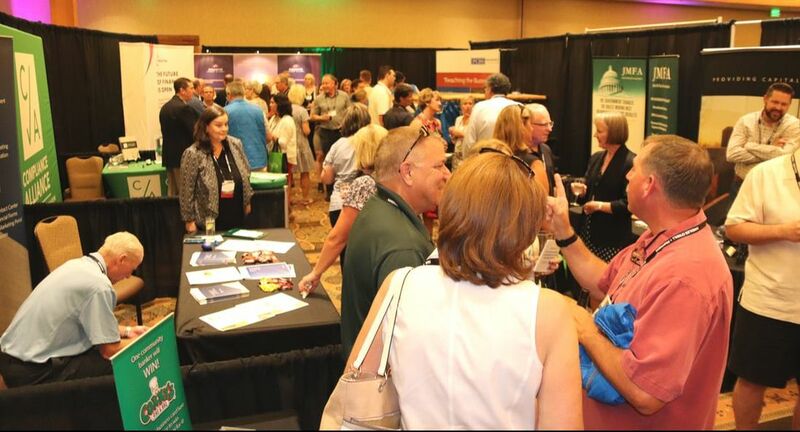 ​Make your reservations online or call 888-965-6542 and reference the ID, NV & OR Bankers Associations 2019 Convention to take advantage of the discounted room rates. Rate below expires May 12th, 2019. The Coeur d’Alene Resort is a world renowned destination for vacation, business, romance and fun, overlooking a stunning alpine lake in a quaint, friendly downtown lakeside atmosphere.